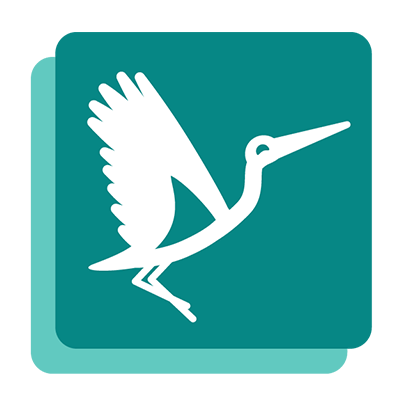 Inventory Agent App is an isolated function of Flyve MDM. The app is dedicated to perform both software and hardware monitoring of multiple devices, given their own security policies on device management. Setting dates or periodicity for inventory reports to be sent automatically. Add and edit a server address for the reports to be sent. Select a file format for the inventory to be shared (XML or JSON). By using GLPI, you automatically will have the access to this amazing app! Inventory Agent will soon be available for you on the Play Store and the App Store… Stay tuned! 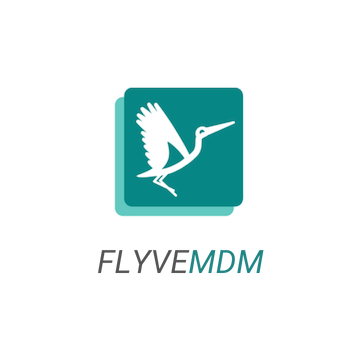 Another amazing thing about GLPI is that it allows you to take full advantage of Flyve MDM benefits by only installing the plugin! Being a GLPI user opens an incredible amount of possibilities when it comes to IT management improvement. Our network is an innovative IT solutions provider, which gives you the opportunity of automatizing a high amount of customized processes given your organization’s needs. FIND OUT MORE ABOUT GLPI! Built on a set of functionalities, such as: data encryption and multi-level device protection against physical and logical attacks, Uhuru Mobile is a fully-controllable system; a solution that centralizes the terminal fleet management via web-based console (GLPI + Flyve MDM). It’s all connected: GLPI, Flyve MDM and Uhuru Mobile represent an incredible number of possibilities you should not miss out!